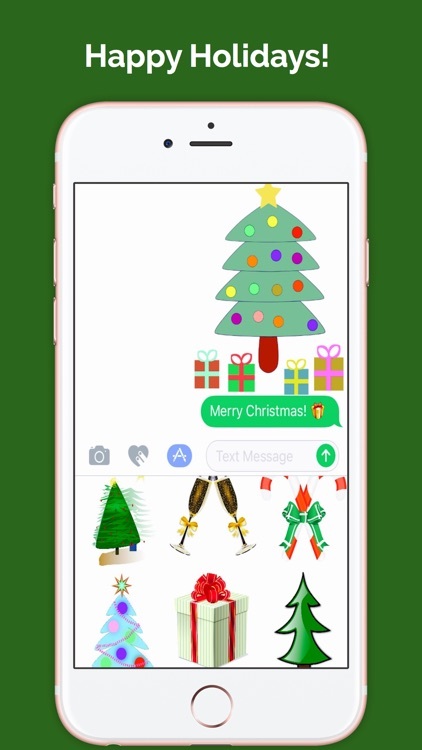 ChristmasMojis is the ultimate emoji keyboard app for iMessage and iOS 10 to send holiday greetings and stay connected. 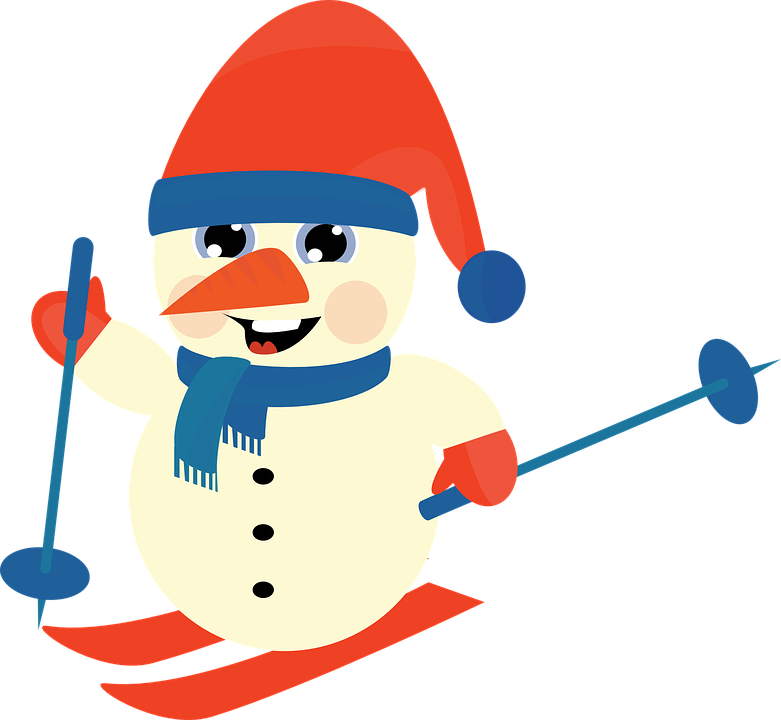 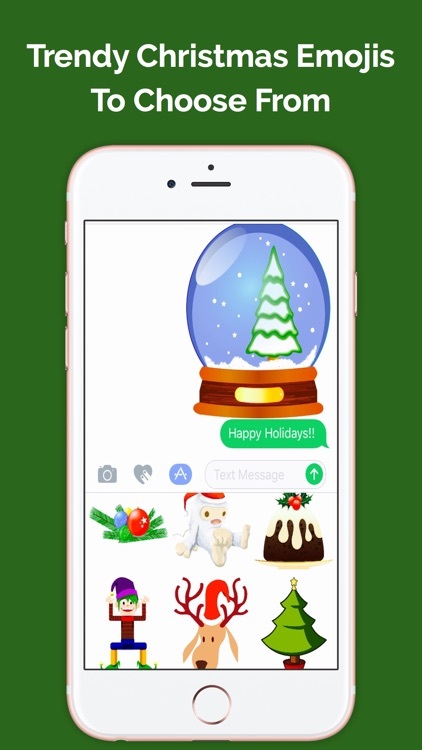 These are the best new holiday themed lifestyle emojis! 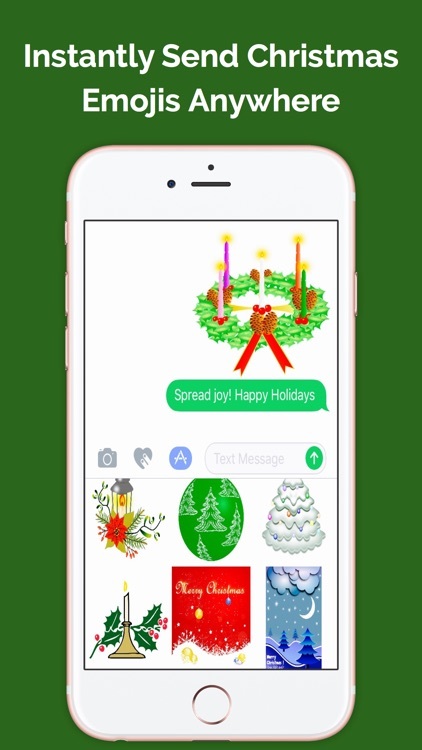 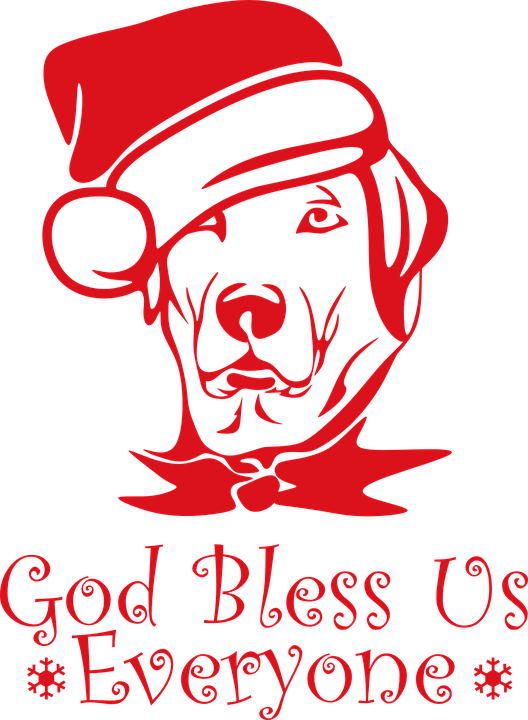 While on the go simply text holiday messages using custom Christmas emojis to friends and family everywhere. 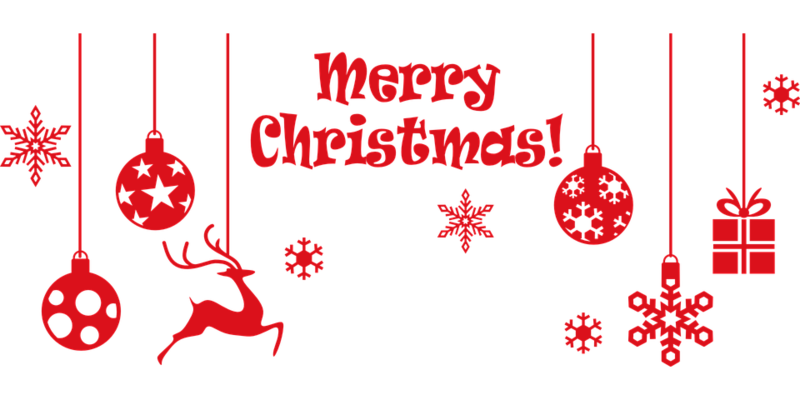 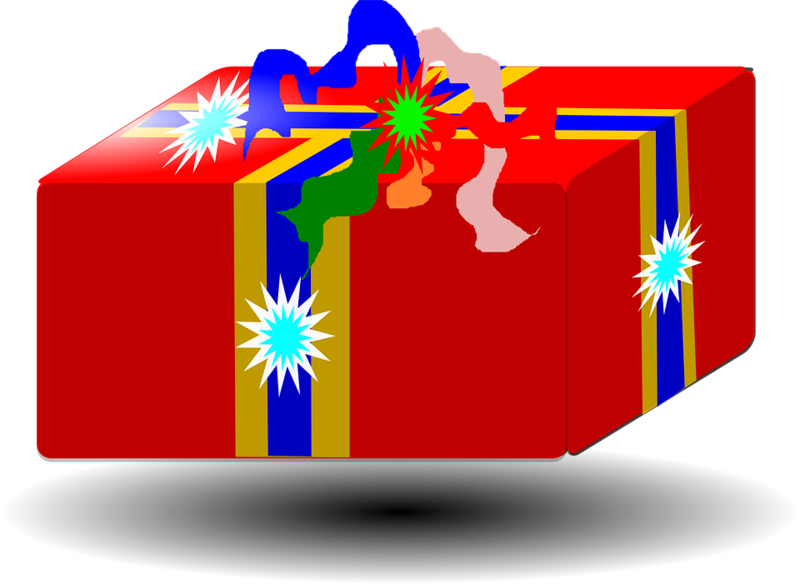 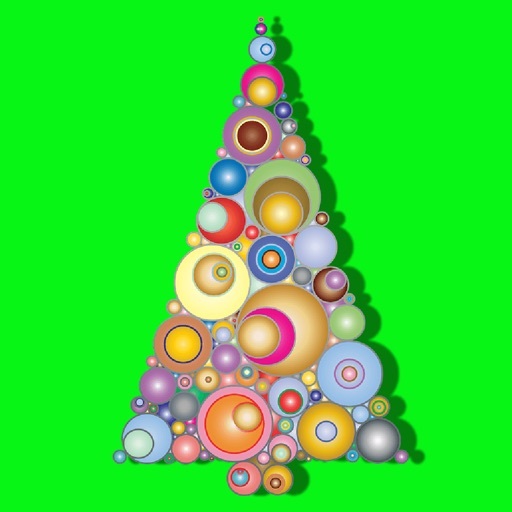 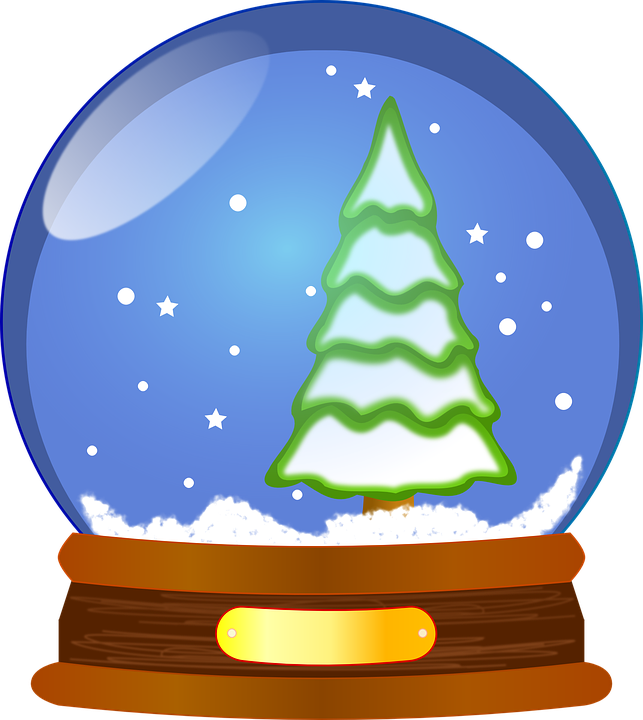 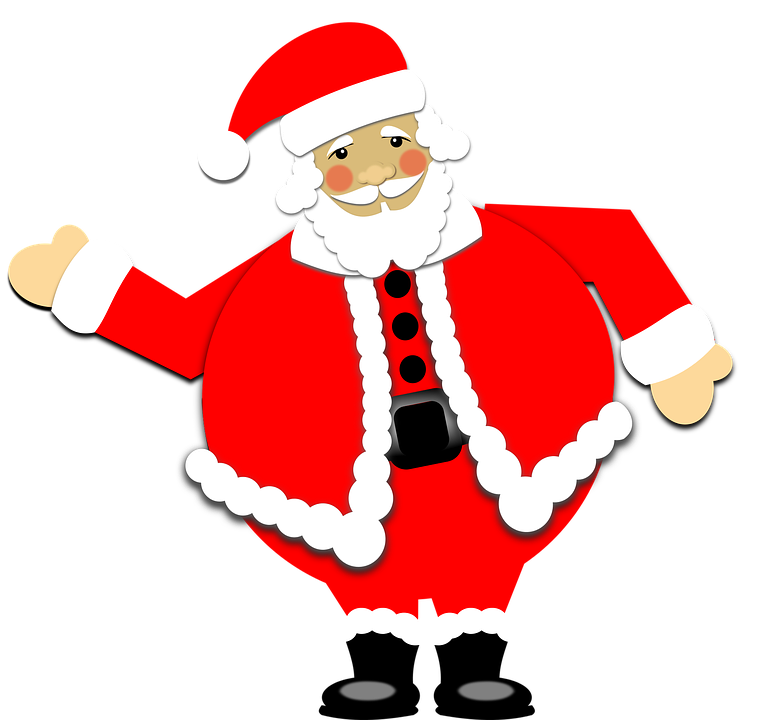 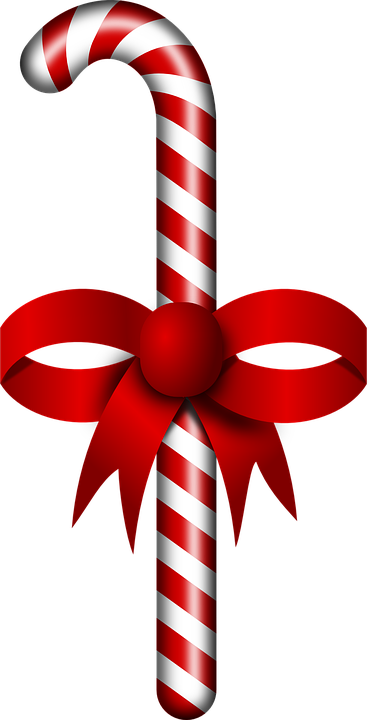 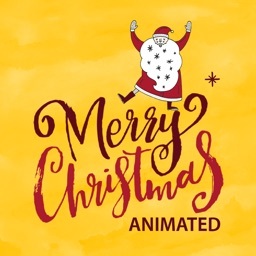 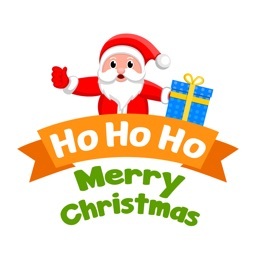 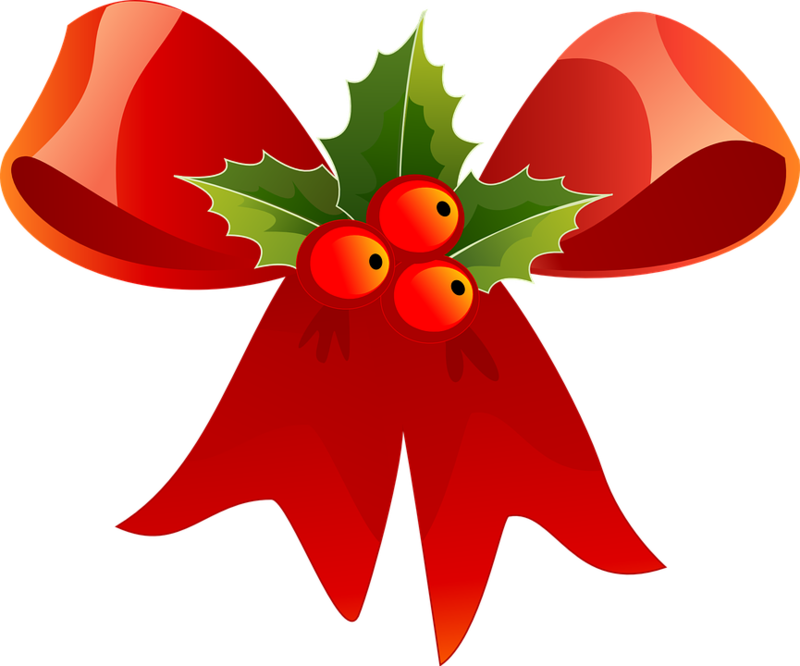 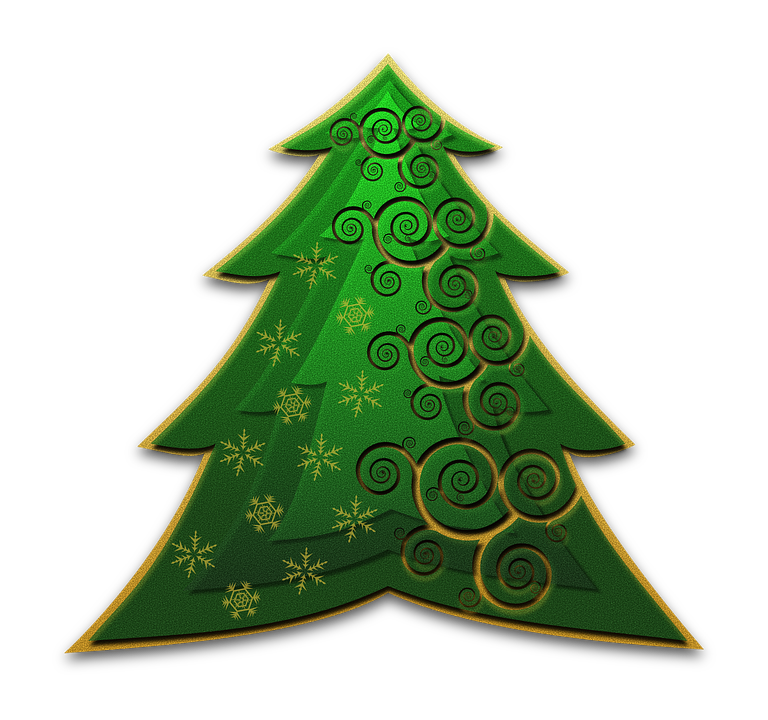 The best part is ChristmasMojis offers a variety of trendy lifestyle holiday emoji selections. 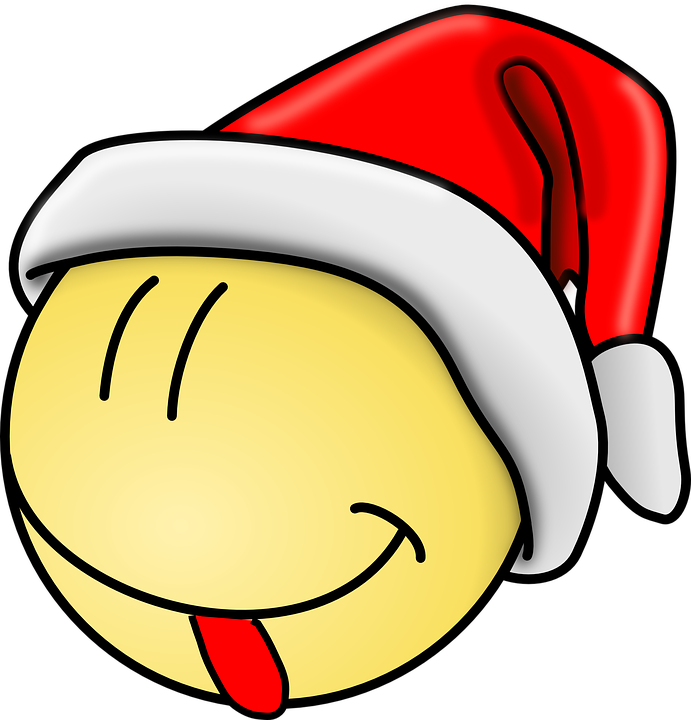 If you feel like being innovative with your holiday text messages ChristmasMojis serves as the perfect emoji keyboard options. 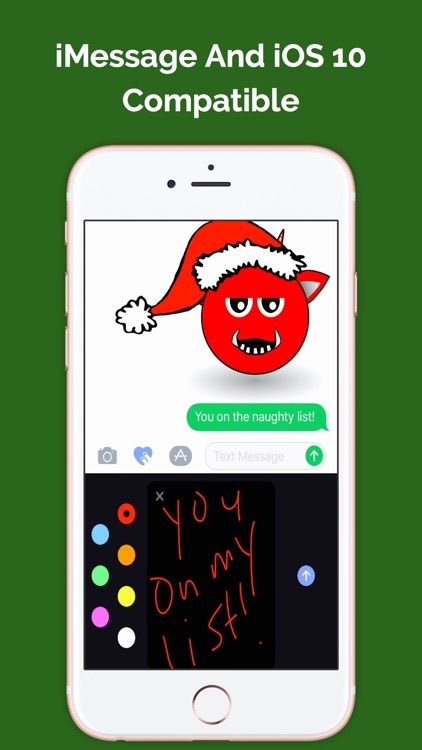 Everything you will need from sending super cute holiday greetings to naughty list wishes. 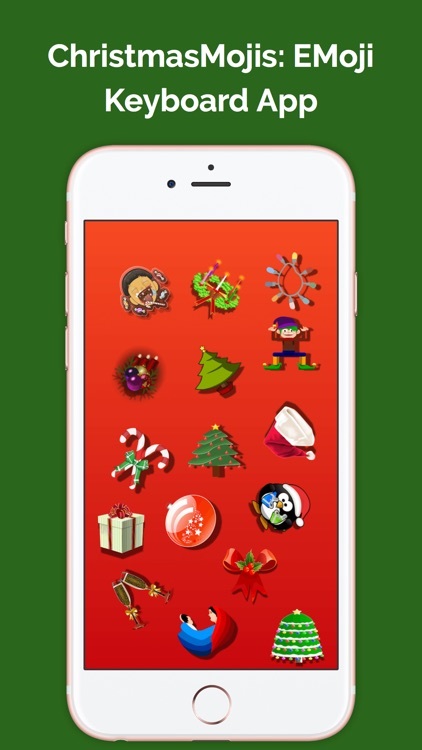 Celebrate the holiday season in perfect style with the most adored emoji keyboard app. 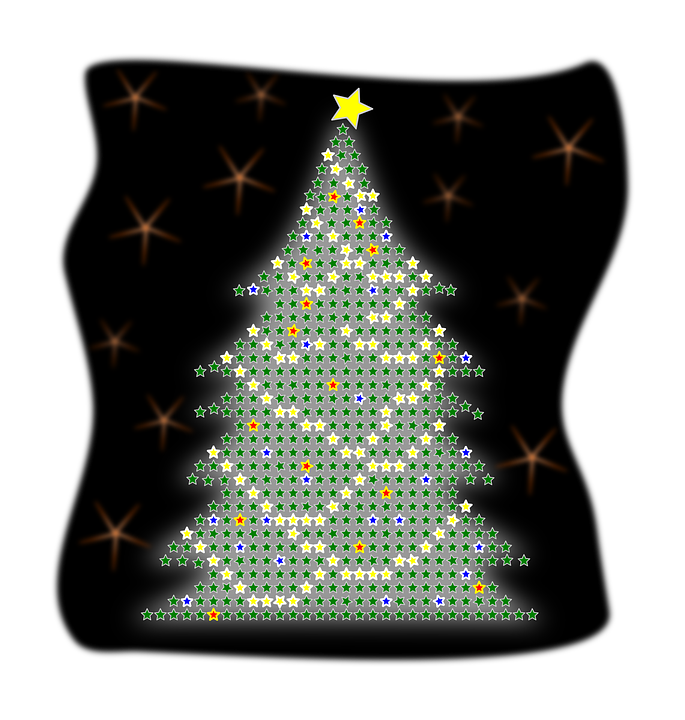 - Select Your Message Platform (Text, Email, Facebook, iMessage, Instagram, Facebook, Twitter, Flickr, Tumblr, Weibo, and more). 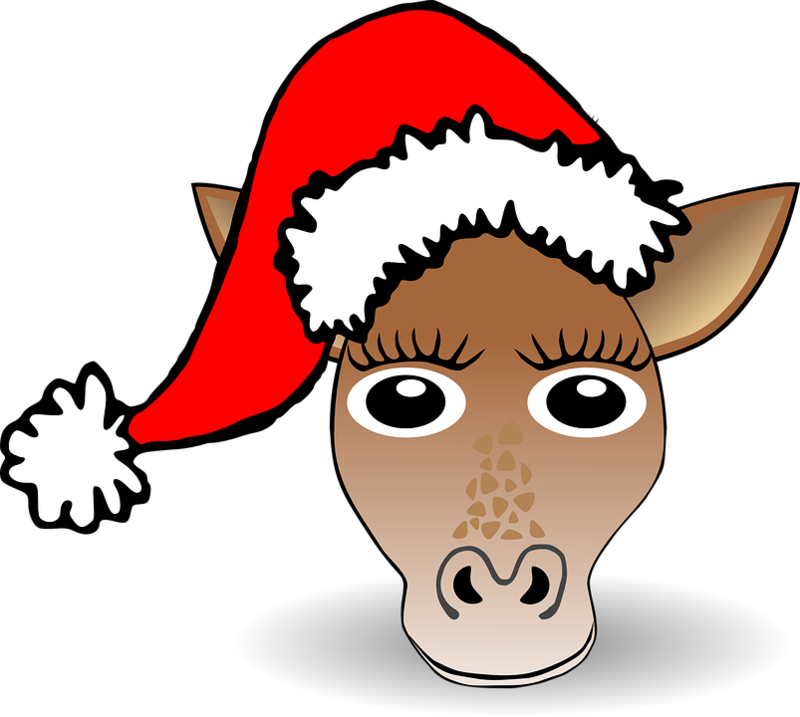 - Select an ChristmasMojis holiday themed lifestyle emoji. 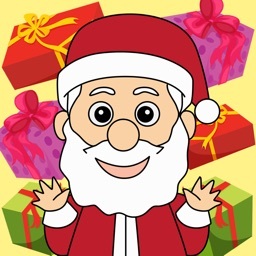 - Text message or just send emojis from ChristmasMojis! 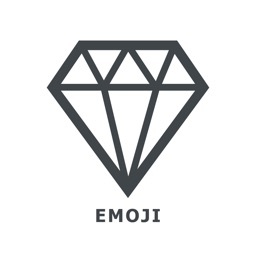 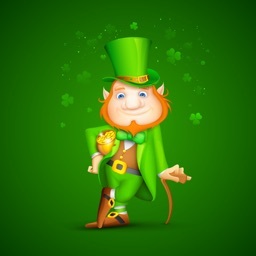 - Send to Text, Email, Facebook, iMessage, Instagram, Facebook, Twitter, Flickr, Tumblr, Weibo, and more.